A sequel to the highly popular Freakonomics this book did not live up to the expectations. This book borrows many a ideas from Malcom Gladwell’s books and some of the studies do not seem original. The article about terrorism lacks novelty and questioning the existence of global warming will not go well with many readers. 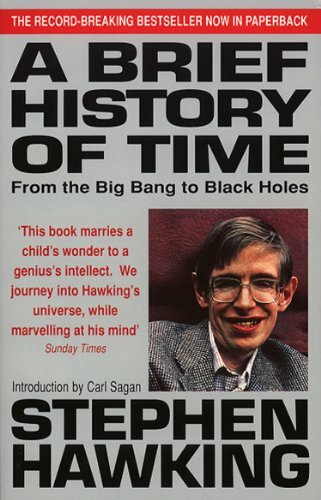 The book certainly has entertainment value and Levitt and Dubner’s sytle of writing excellent. Ever since i read Malcom’s book “Tipping Point” I was interested in reading all of his work. Malcom has a style of writing that keeps the reader wanting for more. In the book Outliers, Malcom turns his attention on what makes some people successful while others are not. Contrary to the popular belief that all successful people have made is because of hard work and hard work alone, Malcom disagrees. The book argues in length with example of baseball players, Beatles, Bill Gates, Paul Allen and several others, that to be successful needs more than hard work. A theory mentioned in the book is the 10000 hours rule. Everyone successful in any field it may be has put in at least 10000 hours ( that is 10 years of work). 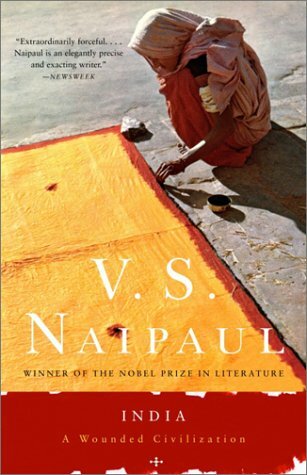 I generally like the way VS Naipaul writes, but does not necessarily agree with his beliefs. I’m sure tons of people would agree. Go follow the amazon comments. Naipaul refers to RK Narayans novels in the book and in a way accuses him of not mentioning about the politics! The books will certainly be of interest to people who are born after the emergency . Again, we do not know how much of these are well researched and how much is from prejudice.